by Rob - February 28th, 2016. Filed under: ebooks, Quantum Night. 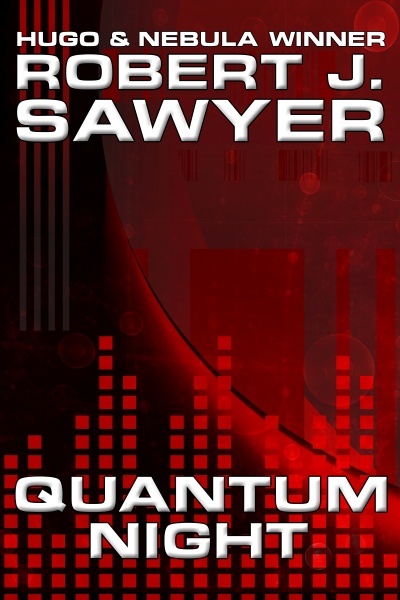 English-language eBook editions of my 23rd novel, Quantum Night, are available worldwide in Kindle and Kobo formats (plus additional formats in Canada and the United States). Find your country’s links here.